The drone market growth is expected to reach $1.5 billion by 2022. This has created an opening for the Cooperation Council for the Arab States of the Gulf, colloquially known as the Gulf Cooperation Council (GCC), to secure a significant role in the advancements of drone technology. This presents the GCC massive opportunities for telecoms growth in the next five years, according to Strategy& (formerly Booz & Company), a global consultant belonging to the PricewaterhouseCoopers (PwC) network. If and when the telecom operators properly implement these bold but necessary DTCC rules, it will allow them to get the most out of the industries’ billion-dollar potential. 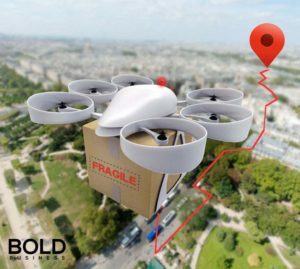 While drones were originally used for military purposes, the drone industry has exponentially grown beyond anticipations, and successfully entered the commercial sector. 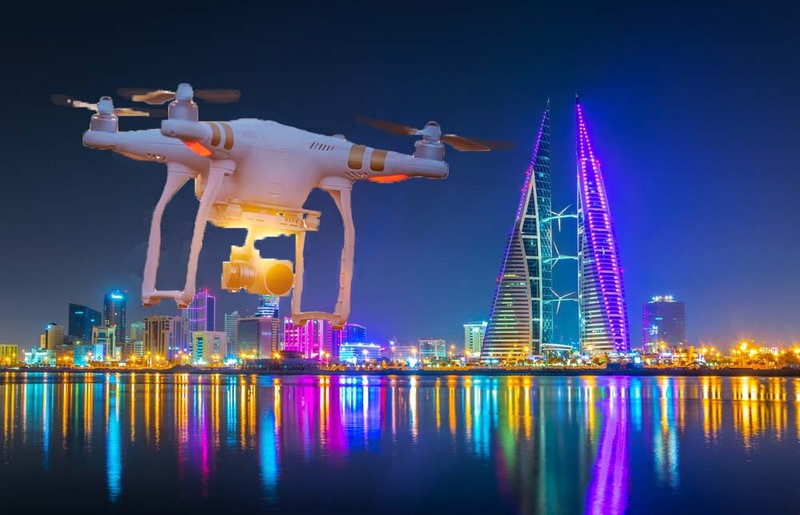 According to the Strategy& report, GCC telecoms operators could pool their resources and capabilities to become leaders in developing the rising regional drone industry. Although helpful to countless industries and commercial purposes, drones are expected to play a surprisingly important role in telecommunications. Jad Hajj, a partner with Strategy& (Middle East division), explained how GCC telecom operators can potentially benefit from drone technologies. For one, their wide network of towers within the region allow them to provide constant connectivity, which is critical when it comes to data transfer. “They have access to advanced cloud technologies which can be used for data storage, and are equipped with world-class data processing systems to analyze information collected by the drones,” Hajj expounded. He also stressed that GCC telecom operators should pursue this bold move considering the drone industry is emergent and has plenty of potential. As these telecom companies transform themselves into digital platform leaders, they are constantly developing capabilities regarding Internet of Things (IoT), big data, and analytics. With these prospects, plus the potential of $1.5 billion in the next five years, Strategy& has proposed that GCC telecom companies focus on two specific opportunities. First, they need to offer drone-powered capabilities for other industries through strategic partnerships. These may come in different phases, namely, providing the physical drone devices, drone piloting, and operations. Additional phases could include processing data through expert analysis of the collected information, delivering this data using extensive cloud technologies for data storage, management, and delivery to clients. Second, they need to establish a drone traffic control center (DTCC) that governments can utilize down the road. Drone traffic management is nothing new, the National Aeronautics and Space Administration (NASA) Ames Research Center has already taken steps in drone traffic management, beginning in 2014. Tech moguls Amazon and Google partnered with NASA in 2015 to develop software that addresses and develops an automated air traffic control system for unmanned aircrafts. Even the General Civil Authority United Arab Emirates (UAE) began working with a technology vendor to establish a DTCC back in November of 2016. According to the Federal Aviation Administration (FAA), commercial drones in the U.S. alone may reach up to three million units by 2020, four times the number of drones in 2016. With this many flying around, albeit at low altitudes limited to 700 to 1,200 feet from ground level (per legal standards), it is crucial to have the DTCC quickly established and fully-functional. Ramzi Khoury, principal with Strategy& (Middle East division), stated that airspace regulators know that drone technology is thriving, and are aware that they need to find or create a balance between public safety and economic efficiency. 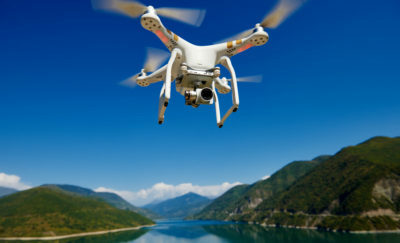 According to him, the main purpose of the DTCC is “to serve as a centralized authority to manage drone traffic and ensure regulation is followed.” For telecom operators, this means collaborating with drone traffic regulators to generate revenue; further solidifying their role as drone solutions providers, allowing them to streamline the processes of both approvals and licensing. If and when the telecom operators properly implement these bold but necessary DTCC rules, it will allow them to get the most out of the industries’ billion-dollar potential. Furthermore, with the drone population statistic presented by the FAA, the booming drone industry also presents major opportunities for the GCC oil and gas sectors. Oil is expected to take 43 percent of the market while gas comprises 32 percent.